With a French colonial legacy in its history, this country is famous for its beach resorts and beautiful rainforests. One other thing that we must make note of is its cuisine referred to as Ivorian cuisine. The staple food of Ivory Coast includes tubers, seafood, chicken, pigs, fish apart from vegetables and spices. There are several indigenous groups in the country and their cuisine is influenced by these groups. 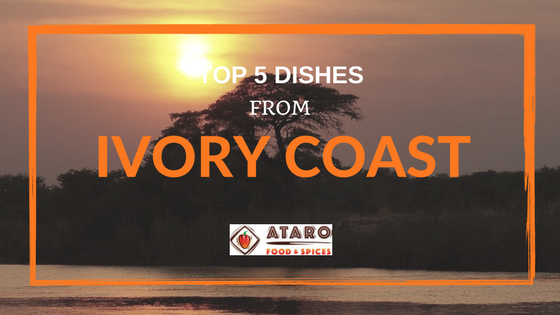 Today we will read about the Top 5 Dishes from Ivory Coast (Côte d’Ivoire). This dish is a very tasty chicken dish. It is quite a popular dish in Ivory Coast. The origin of this dish is said to be from the Baoulé ethnic group. Based on several sources it is said that the word kedjenou has roots in the Baoulé language. It means to move or shake. While stewing the chicken, what is done is that the pot is regularly shaken, strongly. This is done so that it prevents the sauce or the chicken from sticking to the bottom of the pot. This recipe from Immaculate Bites gives you a taste of Ivorian cuisine. 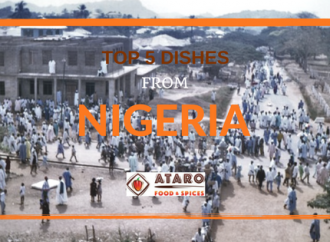 Add in some spice blends that you can purchase from Ataro Foods & Spices store and enjoy the delectable taste. Calalou is a vegetable stew which is like a comfort dish, a dish that can be made any day with whatever ingredients you have at home, especially vegetables. It is a one pot meal that cooks over a fire until tender and super yummy. This recipe by Recipes for Songs makes the dish sound very simple to make. To add some interesting flavours to the stew, you can try adding Ataro Foods & Spices’ spice blends. When you are looking to make something simple, easy, minimal time spent in prepping and cooking, what do we make? Salads or snacks, right. One such salad that can be made in a jiffy at home, a comfort food that is very typical of Ivorian cuisine is the Avocado and Peanut salad. 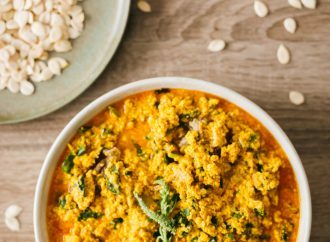 As you can guess, the star ingredients are avocado and peanuts, others include something for spice (paprika), some sourness – lemon juice and mix, that’s it! Field to Feast has put together this easy recipe for us to try. You could add some interesting spice blend from the Ataro Foods & Spices online store and get an all-new refreshing flavour to this yummy salad. Ok so this is a no-brainer!! Just melon, (most often honeydew) and lime, a very easy to put together “dessert” that is very common in tropical Ivory Coast. 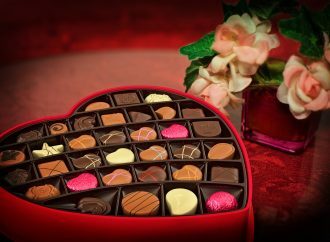 Check out this recipe in International Cuisine blog. Last but not the least; we will cover the king of Ivorian street food the Garba. This is nothing but deep-fried tuna and Attiéké which is cassava ground into couscous like texture. 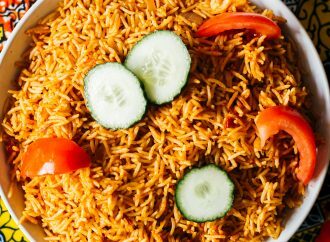 This is mixed with chopped onions, tomatoes, a dash of oil and some seasoning – you can use the Ataro Foods & Spices’ spice blend for this purpose. If you are not visiting Ivory Coast, you can very well make this at home and savour the goodness! So what did you all think of today’s post? Interesting? 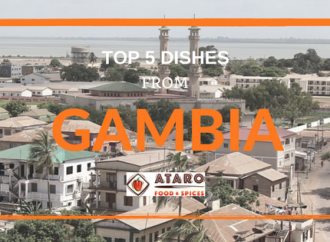 We hope we kindled some interest in you, our readers towards Ivorian cuisine with these Top 5 Dishes from Ivory Coast. If you are interested in purchasing some amazing spice blends, head to the Ataro Foods & Spices online store! Happy cooking! !